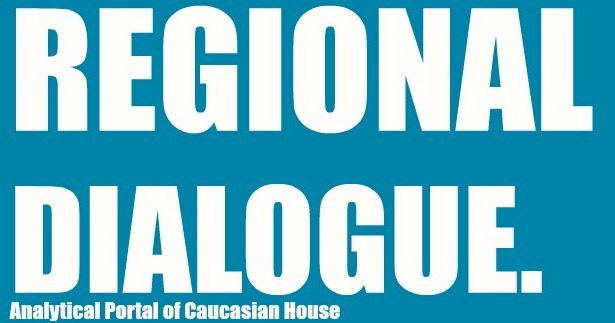 On Octobers 3, Caucasian House hosted a round-table discussion about Georgia’s Policy towards North Caucasus. 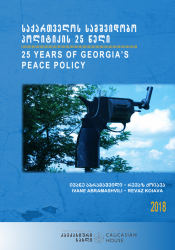 Currently, Caucasian House is conducting research about Georgia’s policy towards North Caucasus. 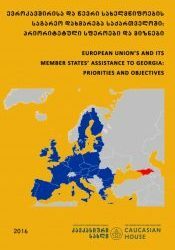 Over the course of the research, interviews have been conducted with three main target groups: officials from the former as well as current government, experts, and North Caucasian residents. 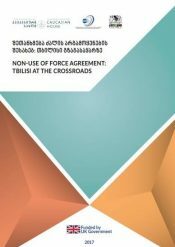 In the format of the round-table, researchers Tato Khundadze and Levan Kakhishvili presented the preliminary findings and hypotheses. 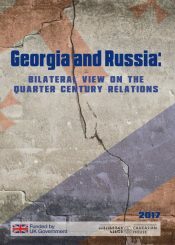 The authors talked about how the respondents view Georgia’s policy towards North Caucasus. The experts of the field and government representatives were invited to the discussion. The aim of the meeting was to exchange opinions and recommendations with the audience. Download.